﻿ Will The City or County Animal Services Help Me with a Mice Issue? Will The City or County Animal Services Help Me with a Mice Issue? 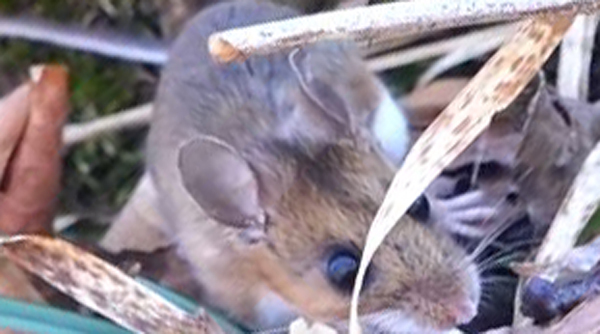 Many people consult city or county animal services when they are faced with a mice infestation. While it is a thoughtful move to ask for help, asking for help from county and city animal control offices is a waste of time. When the term ‘animal-control’ is mentioned, what pops up in the minds of many people is the control of any animal that lives. However, that is not the case. To be sure whether city or animal control officials are the people to call for a mice issue, let us revisit some of the duties of government animal control services. Dealing with uncontrollable pets. There are people with pets that are so fierce that people in the neighborhood fear them. While this is not a crime, leading people to have fear is not a very neighborly behavior. This is why people go to animal control officials to report such cases. It is the work of these officials to think of and implement the most appropriate solution. Dealing with injuries from pets. Ever been bitten by a dog and you did not know who to call? Well, now you now. Animal control services are the people who deal with cases of bites from other people’s dogs or other pets. Even a scratch from another person’s cat should also be reported. Dealing with unwelcome pets. There are certain neighborhoods that do not support the rearing of some pets. For example, many neighborhoods around the world havebanned the rearing of snakes as pets. However, there are still some conceited people who insist of keeping such pets against the wishes of the neighbors. These are the people who should be reported to animals control service. However, before walking to an animal control office, you should first ensure that you have a valid reason to do so. Damages from other peoples’ pets. There have been cases of the neighbor’s cat entering into another person’s house and causing damages to property like falling the TV. While many people find it difficult to resolve such cases, animal control services are trained to handle them. If another person’s pet causes any damage to your property, you should alert the animal control services immediately. As seen above, animal control service do handle animal issues, but they only handle cases of pets and tamed animals. However, in the case that you have a mice or rat infestation, you should always call wildlife removal services. This is because the mice are wild animals and should be handled by wildlife removal officers. Alternatively, you can also seek the help of mice removal services or handle the mice yourself. Go back to the How to get rid of mice home page.